Creating an Animated Short Film for Beginners – Free eBook for limited time! 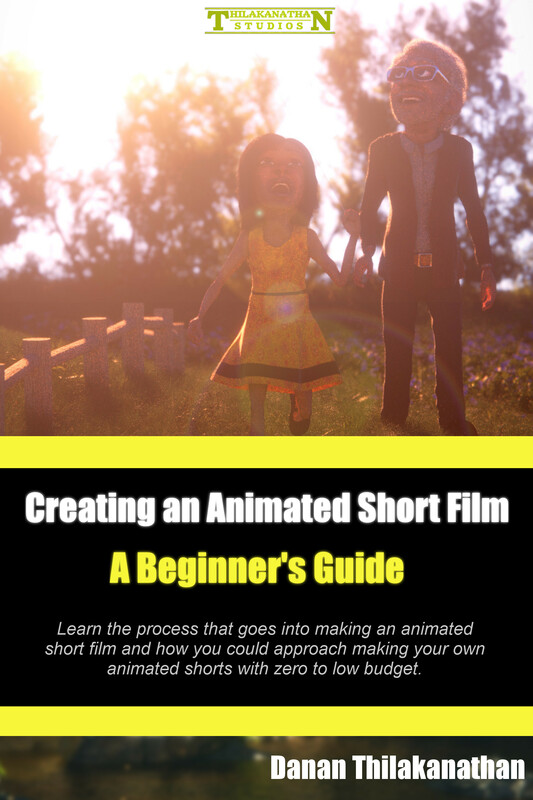 The Complete Beginner’s Guide to Creating an Animated Short Film eBook is now available! As a follow up to my previous book, I am now giving away (for a short time) my latest eBook teaching beginners the process of making an animated short film. Learn the process that goes into making an animated short film and how you could approach making your own animated shorts with zero to low budget. This book is aimed at those who are interested in learning how to make an animated short film on their own and need a guide on how to begin. The book is currently FREE (for Kindle users) until Friday 29th January 2016! So download it quick since I can’t really extend the free date due to Amazon’s rules. This book aims to give you an overview of how animated short films are created right from the beginning till the end. This book is written in a simple and easy-to-understand manner without any technical jargon. You will learn everything from coming up with a story idea, through to the process of building, animating, rendering and finally releasing and marketing your film so that it could reach as many viewers as possible. 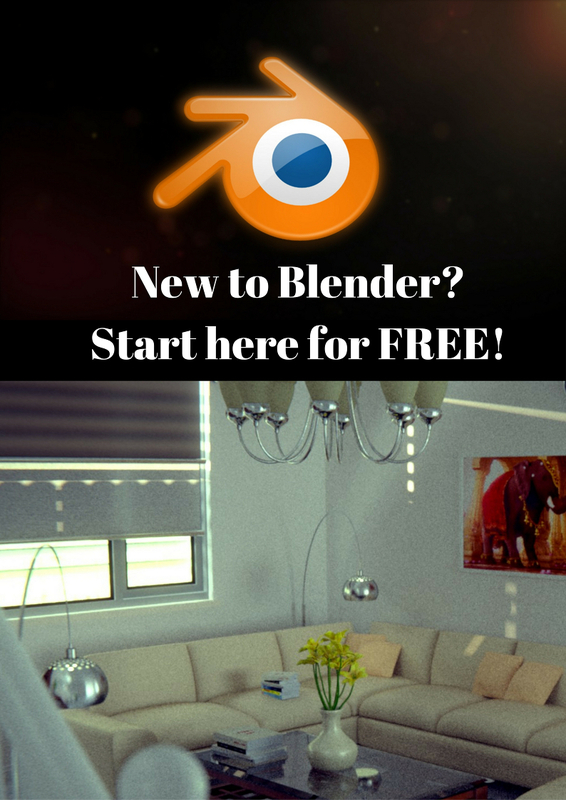 Throughout this book, I suggest a number of free software and tools that are available today to help you get started in pulling off your own animated short film project. I also share my personal journey of making my own animated shorts and provide some advice. Additionally, I also share some helpful tips that have helped me and that are not currently available in other books! By the end of this book, you will get one step closer to reaching your dream of being an animated film director. You will have understood the process of making your own animated short film with zero (or low) budget. You will also be motivated and equipped with the tools to begin your own animated short film right away. The stages of making an animated short film. My personal journey in making animated shorts. Production: All the technical work such as 3D modeling, texturing/shading, character development, lighting, animation, rendering and so on. Post-Production: Giving a final polish to your renders and compiling them to the final film. Then, you will learn how to market your film. Free software and tool recommendations throughout.